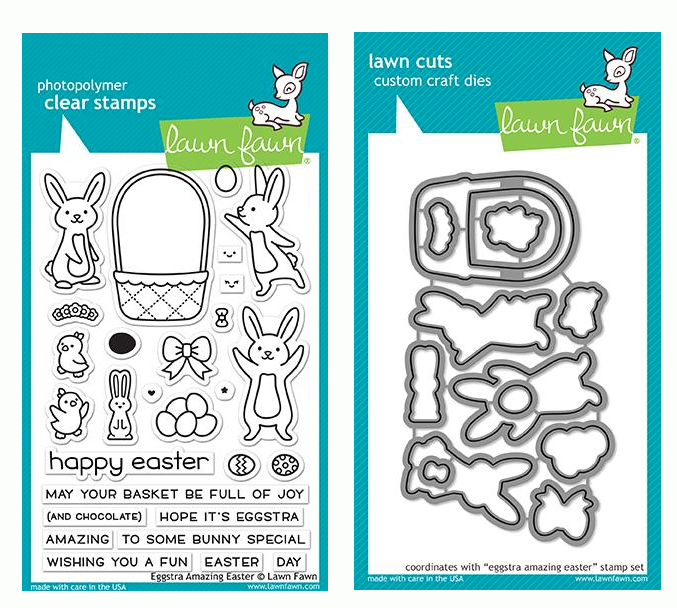 Lawn Fawn KNIT PICKY FALL 6x6 Paper Pack LF1372 at Simon Says STAMP! LF1372 This item is on reserve until If you would like to reserve this item now, you may purchase it now with the rest of your order. We will hold your order now and ship your entire order as soon as this item is back into stock. If you would like your order to ship now, please place this item on a separate order. 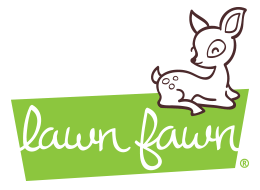 Success, Lawn Fawn KNIT PICKY FALL 6x6 Paper Pack LF1372 has been shared! Give your cards and crafts a creative touch with this fun 6x6 inch pad! The Petite Paper Pack contains 36 sheets and features 12 coordinating patterns from the Knit Picky Fall collection. This paper is part of Knit Picky Fall from Lawn Fawn, a collection of papers with knitted patterns that make a great backdrop for your cozy autumn cards and crafts.